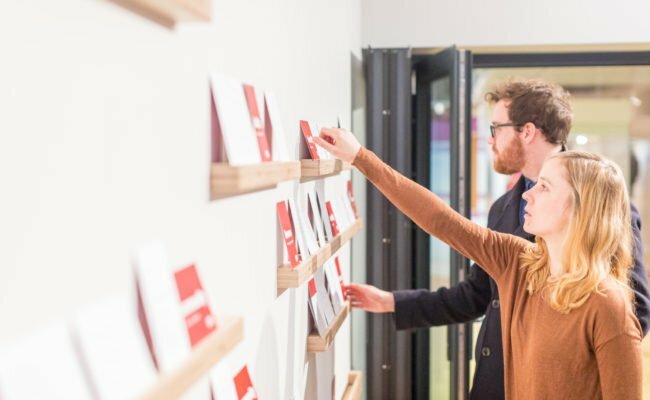 Our Patrons are highly valued supporters who enjoy exclusive access to a series of unique opportunities with the museum. 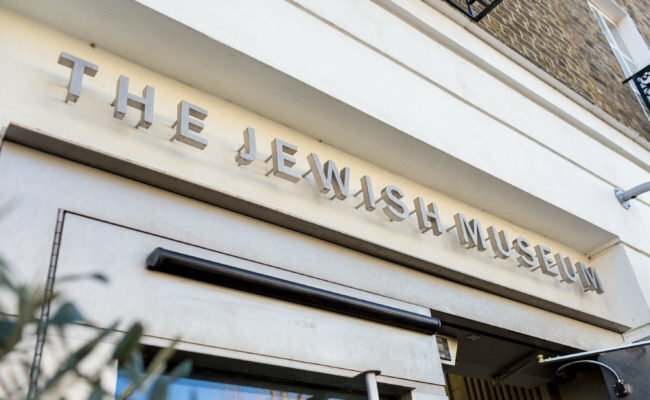 From ambitious beginnings in 1932, the Jewish Museum London has grown to become an organisation of major social and historical importance. 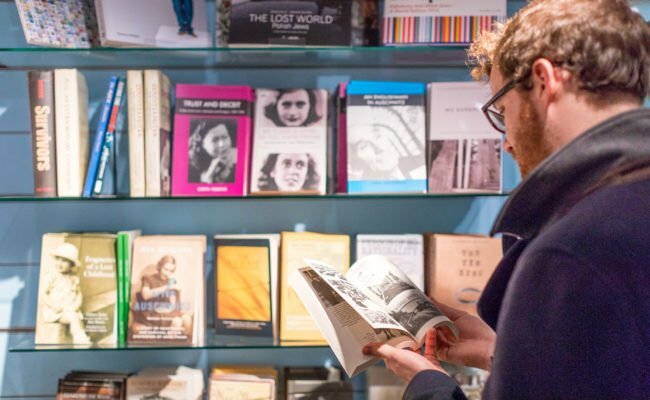 Our programmes and collections offer a window of understanding so everyone, irrespective of age or faith, can learn about Jewish history and identity within the wonderfully diverse cultural heritage of London and the UK. 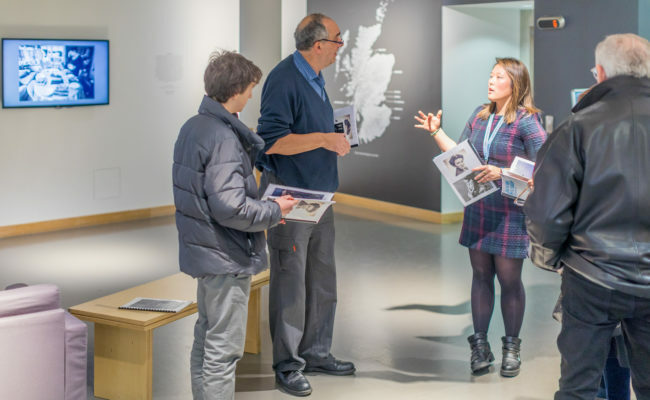 We are an independent charity and it is your generosity that enables our exhibitions, events and learning programmes to promote discovery and understanding. Contact [email protected] to become a Patron today. Your support will shape our future as we continue to bring the history, identity and culture of Jews in Britain to life. *We are obliged by HMRC to make it clear that the donation component paid by Jewish Museum Patrons is voluntary and that it is possible to purchase membership without making this donation. If you wish to do this please contact the Development Office on 020 7284 7379 or by emailing [email protected]. 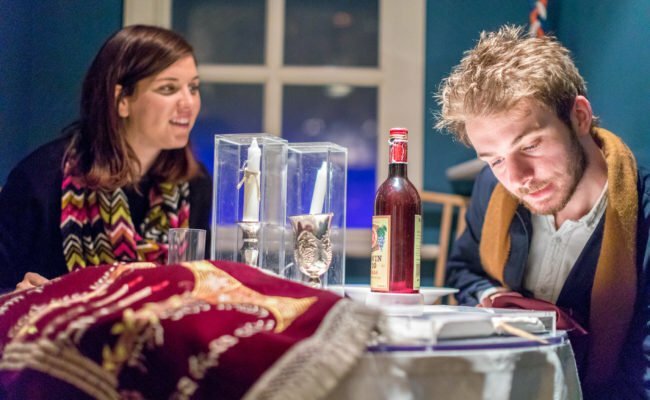 The Jewish Museum London is a registered charity supported by philanthropy and donations. We aim to encourage understanding of the Jewish experience and combat intolerance towards Jewish and other minority communities. 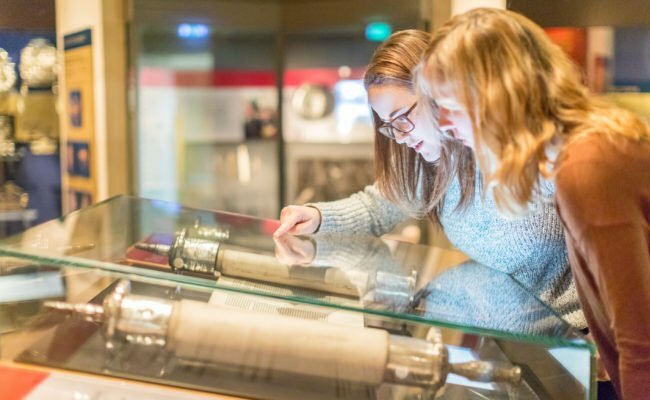 By leaving a legacy to the Jewish Museum you will help preserve Jewish culture, history and heritage for future generations. Our Development team will work with you to create a tailored and lively package of benefits that will meet your organisational objectives.